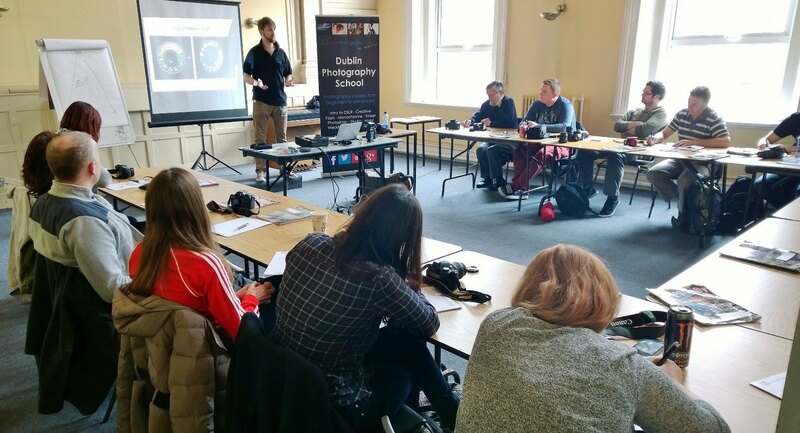 a quick overview about dublin photography school, who we are and the photography courses we run in dublin. 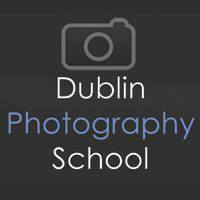 Looking for information on Photography courses in Dublin & Ireland?. Getting The Most Out Of Your Camera While Traveling. 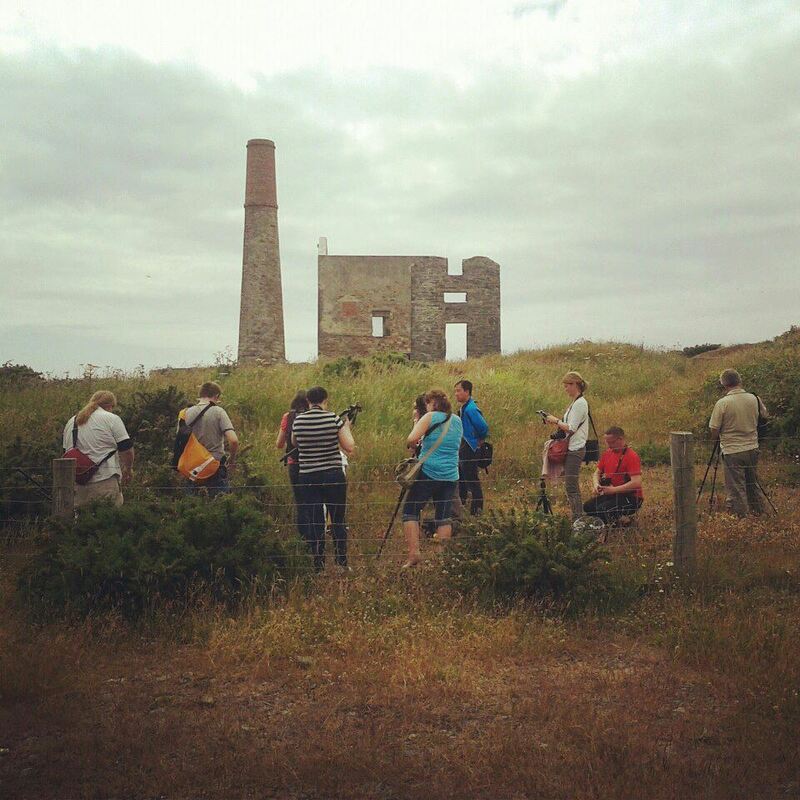 Let’s face it; it’s not about masterpieces….. it’s about memories, the faces, the places. When we dig a dusty album out of the back of the book shelf in 10 years time it won’t be sharpness, noise or megapixels we will be worrying about. It will be the flood of recollections that coming rushing back to us. but it never hurts to get a better image! 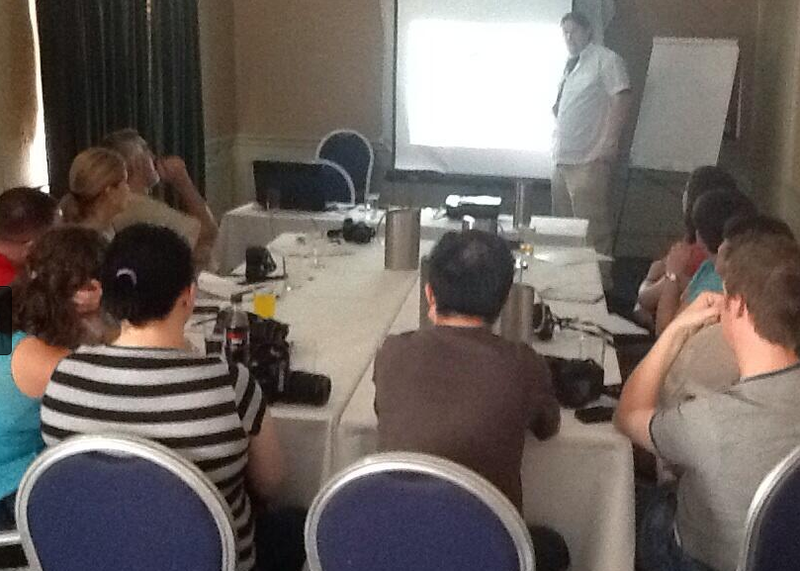 With that in mind I decided to write an article with simple tips to get the most out of whatever camera you have. Landscape mode: this is designed for creating images with a large depth of field; depth of field is a fancy way of saying that everything in the front and the background of the image are sharp. Portrait mode: this mode is designed for photographing people and will often try to give a small depth of field (a blurry background). Flash Mode: this mode use the flash in the camera to light the scene automatically. Sports Mode: this mode freezes the action so anything moving stays sharp. This can be used anywhere you need to freeze the action, not just sports. 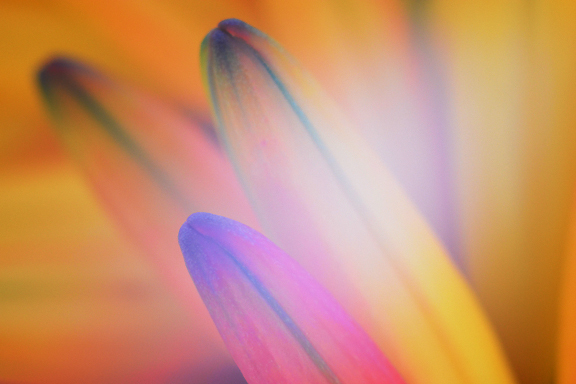 Macro mode: this is used to photograph things close up, like flowers and insects. 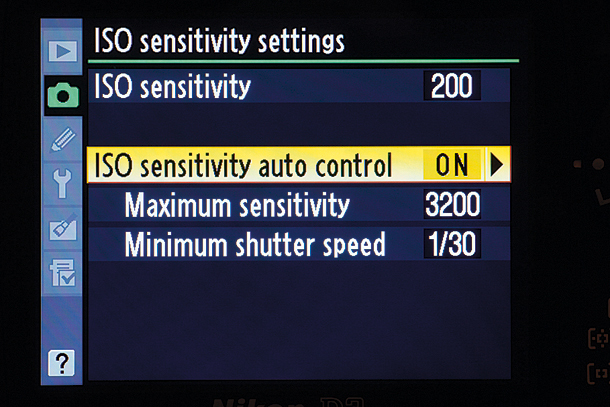 While these settings will not do wonders for your photography they will help you get the best out of your cameras automatic functions. 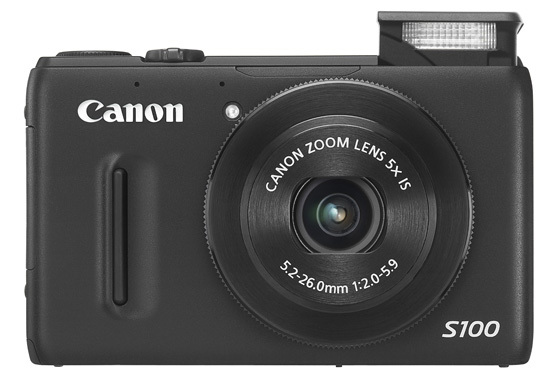 Higher ISO lets you capture sharper images in low light. ISO: Avoid blurry images by raising your ISO. Sharp photographs in low light is the holy grail of photography, thankfully most cameras even camera phones nowadays allow you to change your ISO. 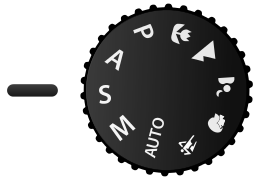 To get sharper shots in low light increase the ISO number in your camera menu. Now be aware as in most things in life it’s not for free, having a higher ISO setting in your camera will increase noise (coloured grainy dots in your image) so as soon as you don’t need it anymore lower it back to between 100-400 ISO for normal outdoor shooting. High ISO is used at night and indoor areas with few windows. 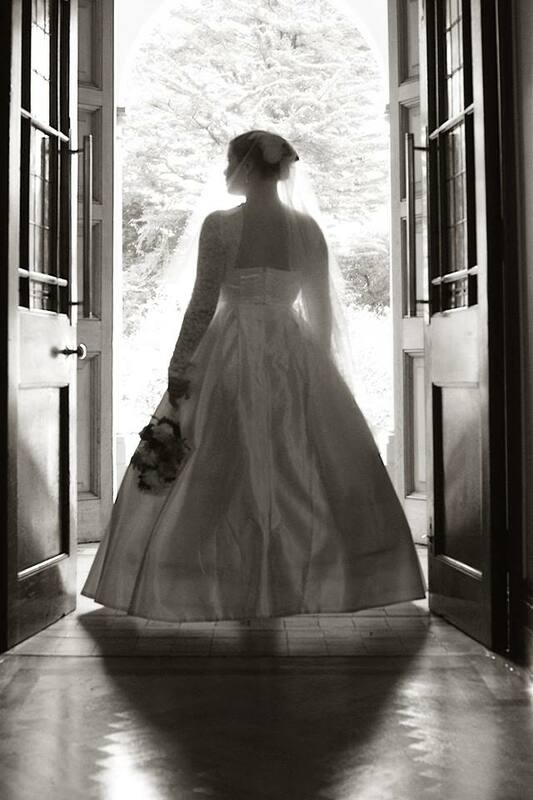 Use P mode Or Flash Mode when taking images of people or in dark places. Using flash: when asked, most people will tell you that they do not like flash. The main reason for this is that it is used badly often. But with just some simple adjustments its very easy to get some very good results. Step one: Set your camera mode on P or the flash symbol. Step Two: Stand between 6 and 8 foot from your subject. A lot of people don’t realise that flash on compact cameras and P mode is mostly a automatic process and requires you to pay attention to your distance from subject more than anything else. 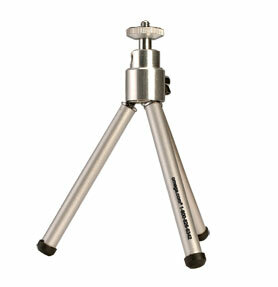 A mini or table top tripod can be bought for as little as 5 euro and can be carried anywhere. 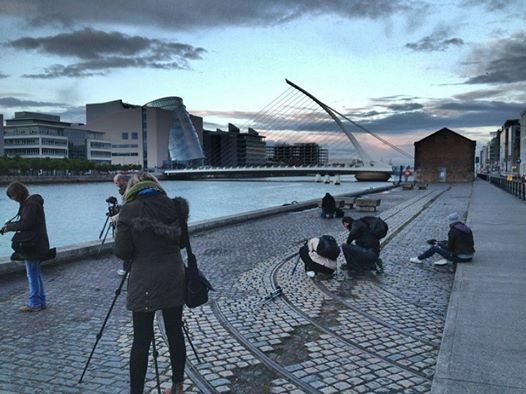 Use a Mini Tripod: a mini tripod is one of the best way to get sharp shots no matter the environment, these will set you back a only few euro at worst and can fit into pockets and bags very easily. 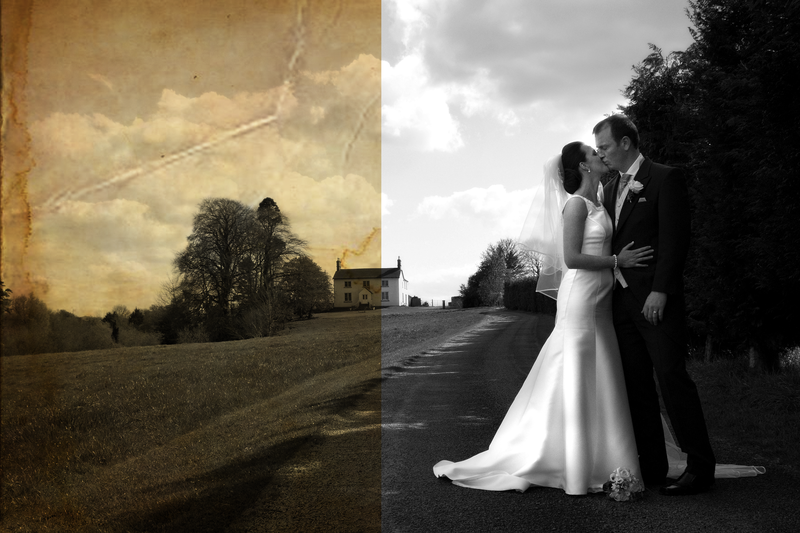 Print your images off: while this is not strictly a photography tip, it a great way to see your work. Ask yourself how many images have you lost because of damaged memory cards, lost phones, broken laptops etc, how many images do you have your device right now that you are meaning to print off but never get around to. So get them out of your camera and onto paper as soon as you come back. 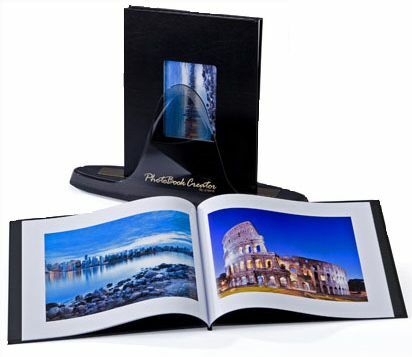 Photo books are an ideal way to keep those memories of your trip together and easy to store place. Bonus tip: photo books are a great way to create a log of your trip, they are easy to make and inexpensive and can be made in most photo labs within an hour. And will sit right on your book shelf instead of a dusty show book in your attic.